Srinagar, Aug 13 (KNS): Hizb-ul-Mujahideen on Monday paid tributes to its slain field operational commander, Mahmood Ghaznavi on his first anniversary. 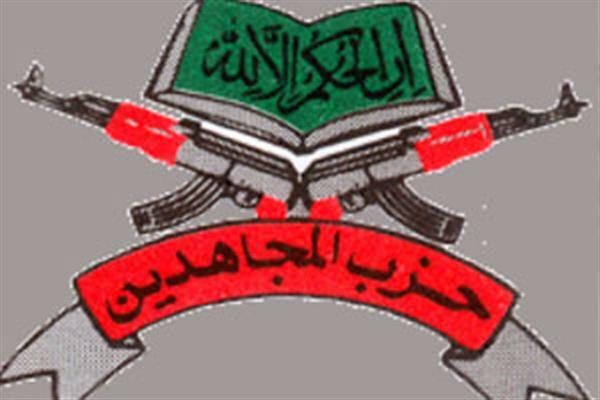 In a tele-statement to KNS, Hizb operational spokesman, Burhan-ud-din said that Deputy Chief of the outfit, Saifullah Khalid and field operational commander, Muhammad bin Qasim paid tributes to Mahmood Ghaznavi on his anniversary. “Mehmood Ghaznavi didn’t step back from sacrificing his life for the cause,” he said. Meanwhile, Hizb also extended condolence to its senior commander, Shams-ul-Haq of Budgam whose mother passed away today. “She was a kind and pious woman. His death has pained us,” the statement said.